Of course students of a young age need to learn their telephone numbers for safety reasons. It is also a requirement in some Prekindergarten and Kindergarten curriculum. Teaching telephone numbers to students of this age is more than memorizing. You want to give them hands-on practice as well. In this way they apply the visual numbers with the memory skills. 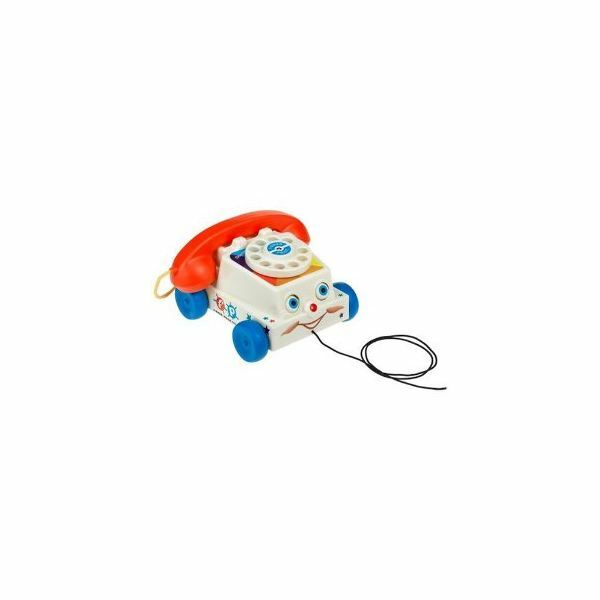 This preschool telephone theme will provide a song, books, a lesson, crafts and games to provide a well rounded learning experience. During circle time, take turns singing each telephone number (this can be done over a week or two by taking a few each day to sing). This works well to the tune, 867-5309/Jenny song. Have students participate by holding up the seven number cards in the phone number in sequential order (remember to make a hyphen to hold). Students should be able to recognize numbers 0-9 before learning their telephone numbers. If not, have the students work with a teacher or assistant to learn the numbers as they play the game. Have play telephones and telephone books available for students to see. Show and explain the purpose of a telephone and a telephone book. Use the telephone books above to help teach the reason we need to know our telephone number. Also, teach that a hyphen separates the first 3 digits from the last 4 digits. Have an example ready for students to view. Before preparing the game, contact parents to be sure you have each child's correct telephone number. Write students' telephone numbers on index cards or sentence strips with the black marker. Print the student's name on the back of his or her card. If possible, laminate for durability. Download a number spinner template from TeacherVision and follow the directions to make it. It is best to use card stock and laminate for durability. Teachers may have accessibility to these spinners from their math curriculum, or from magnetic whiteboard kits. Before and after each game, have the students practice saying their phone numbers aloud. After awhile, students will naturally memorize them. Students take turns spinning the number spinner. If a child spins a number in his or her phone number, he or she places a cube (or other manipulative as a marker) on the index card over the number. The first student to cover each number in his or her phone number wins the game. For privacy reasons, be sure that the phone numbers are put away after each use. At the end of the school year, students can take their phone numbers home. Photo image of the telephone is courtesy of Amazon.com. 1) Print each student's telephone number in the box at the top of the telephone. 2) Print each student's name in the small rectangular box above the numbers. 3) Have each student decorate their telephone without covering the numbers or the print. 4) Glue the finished product to a small shirt box or shoe box to add 3 dimension or card stock for durability. 5) Have the student's practice their telephone numbers. 6) Display the finished work in the classroom titled, We Learned Our Telephone Numbers. Telephone Books – Provide local telephone books for the students to use in the dramatic play area. Matching – students draw cards to match the number cards to their phone number on the index card. Writing – students take turns writing each other's phone numbers. Staple a few pages together and they can make their own telephone books. Play dough – students use number cookie cutters to cut out their phone number in play dough. Stamps – students stamp their phone numbers on paper using number stamps and ink. Magazines – using their index cards as a guide, students find the numbers in their telephone numbers in magazines and cut/paste to paper. Art- take 2 small paper cups, punch a hole in the center of each cup and tie them together with string. Have students' decorate their play phones. These books will provide a great overview of what the telephone is, who invented it, why we use the telephone and how to use the telephone. Developmental age: 8-12; the teacher may need to summarize pages for young children. This book will assist you in teaching children why we learn our telephone numbers. Developmental age: 4-8 years; this is a great book to teach children to dial 911 in an emergency. Developmental age: 6-8; again, may be a bit advanced but is relevant. Students learn about Alexander Graham Bell through this non-fiction book. Developmental age: 3-6; this book will help to teach about the reason to telephone someone and how to use the telephone. A conversation about telephone etiquette could be started after the reading. This telephone theme is provided to you by Laurie Patsalides, M.S.Ed. It is based on classroom experience in Prekindergarten and Kindergarten. Laurie believes in turning abstract concepts such as learning telephone numbers into concrete, fun learning experiences for preschoolers.